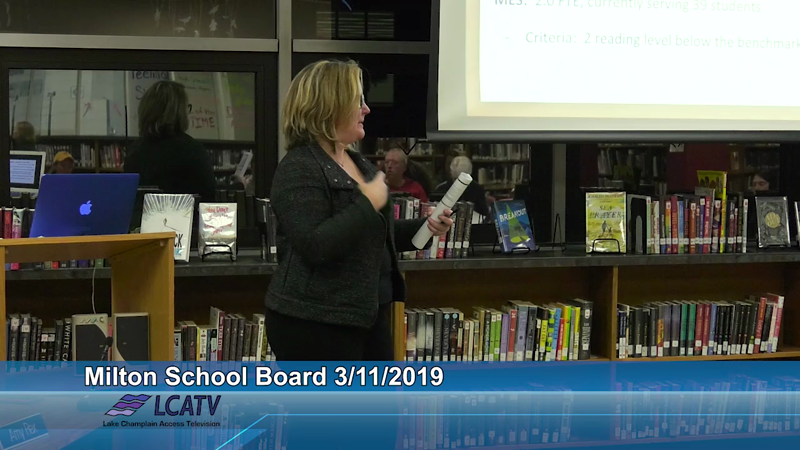 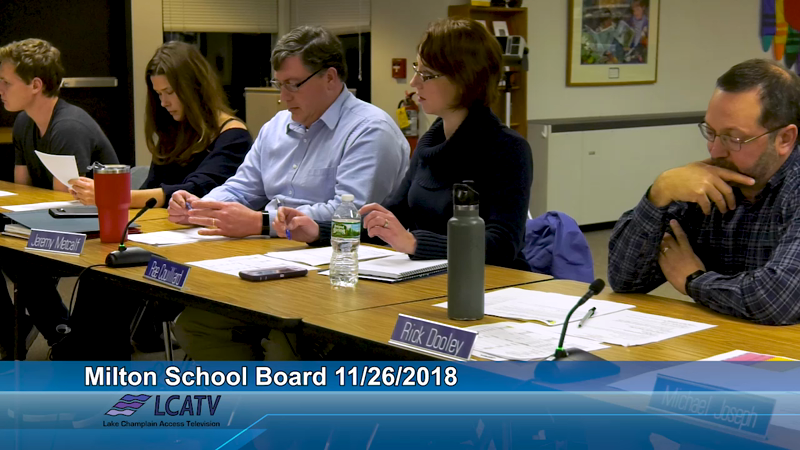 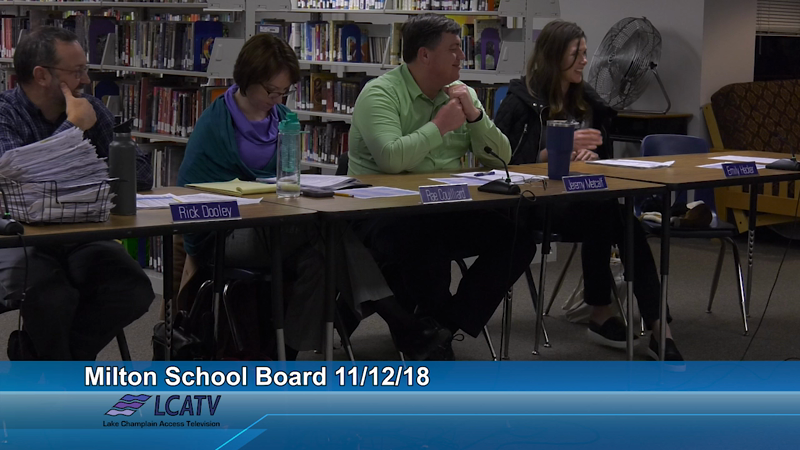 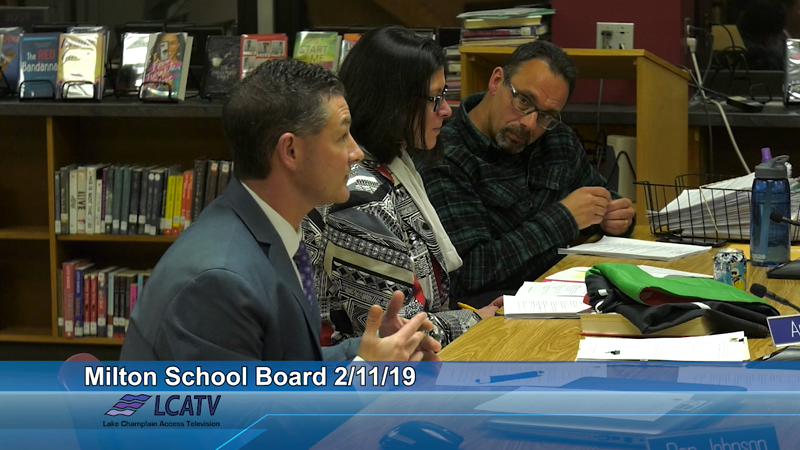 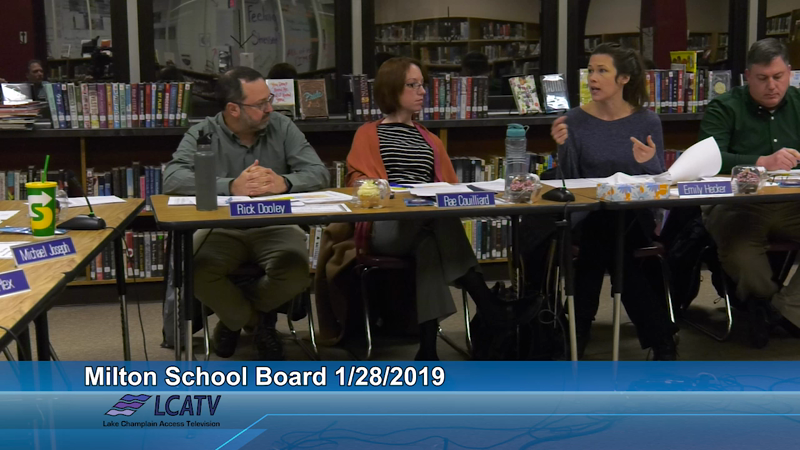 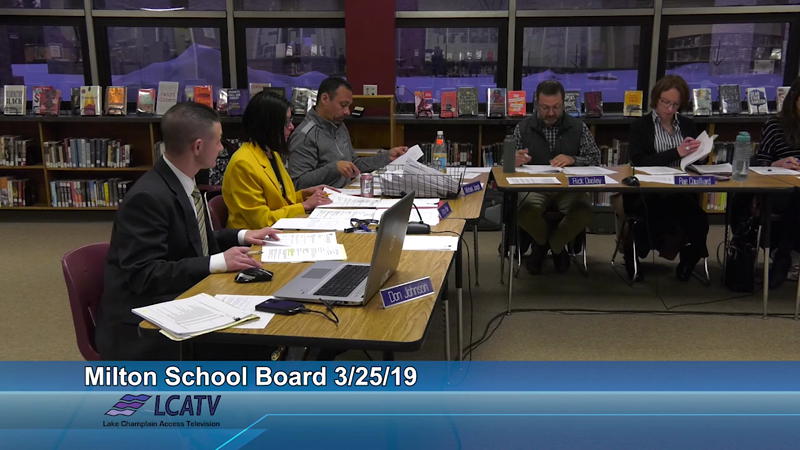 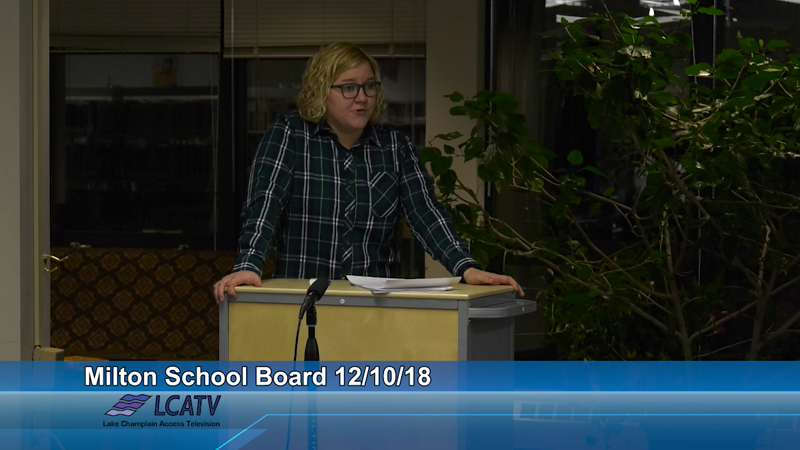 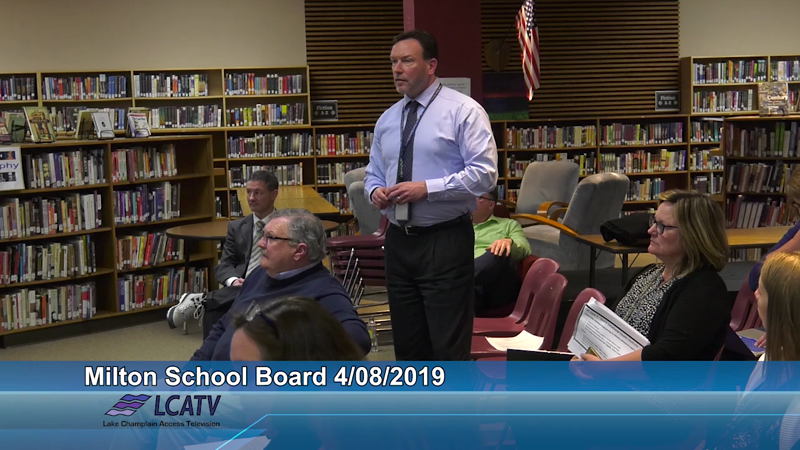 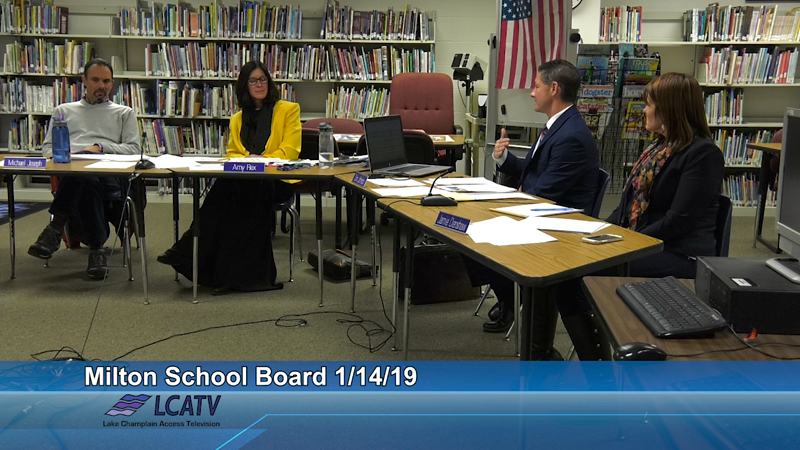 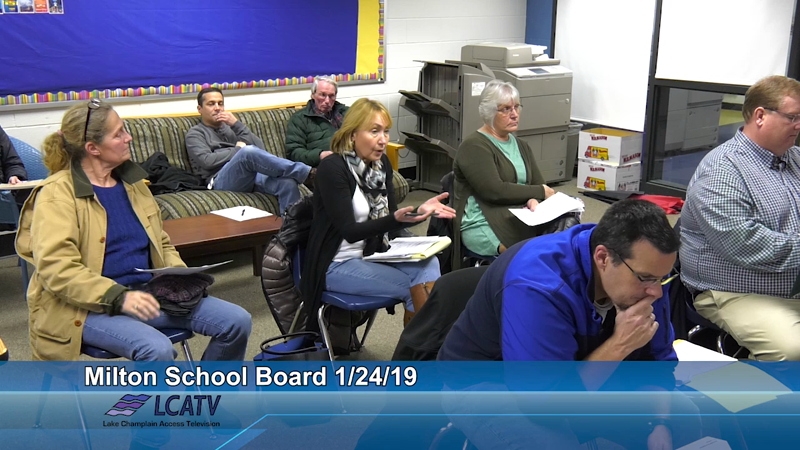 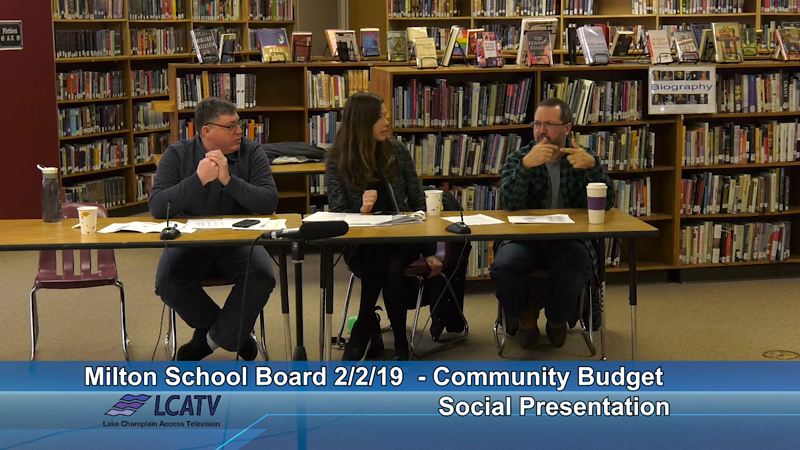 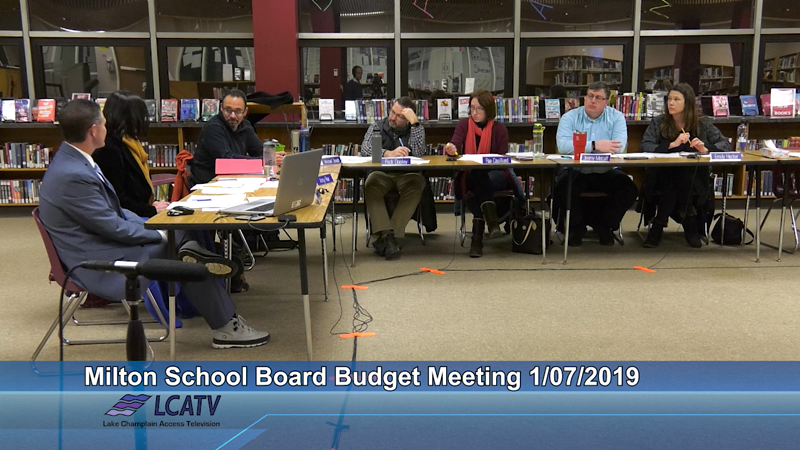 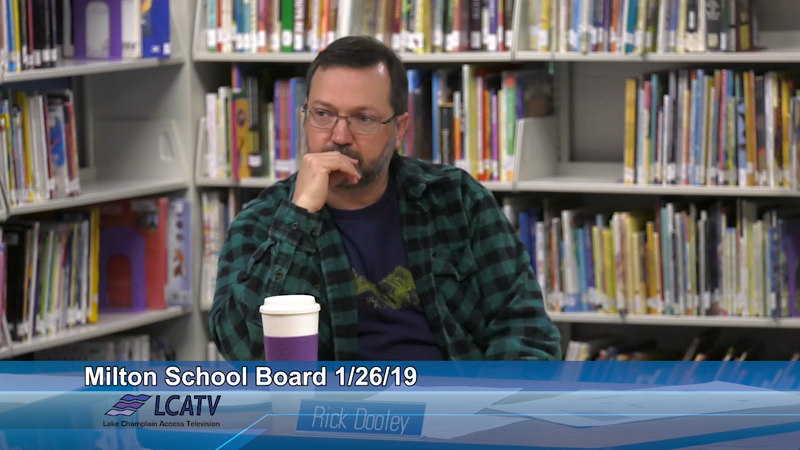 The Milton School Board meets at 6:00 p.m. on the second and fourth Monday of each month in the Elementary School District Training Room at 42 Herrick Avenue. 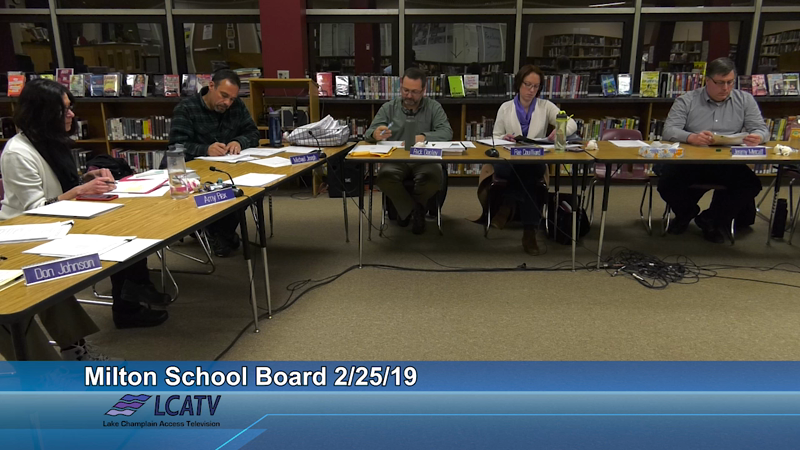 Agendas and minutes are available at the Milton Town School District website www.milton.k12.vt.us. 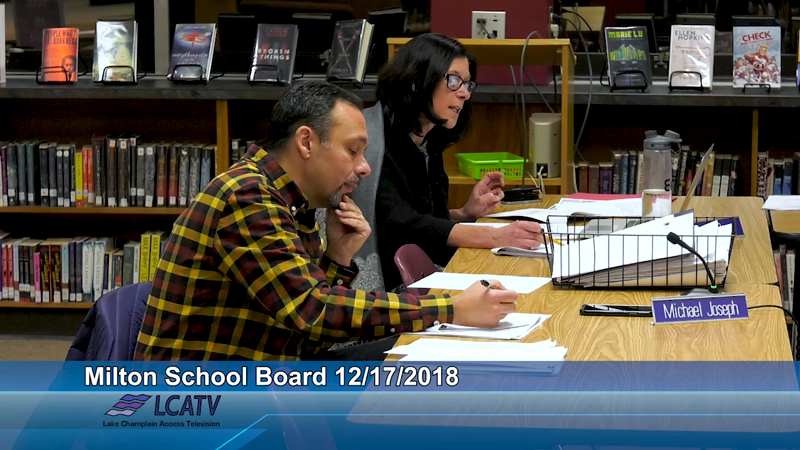 For more information, call the District Office at 893-5400.